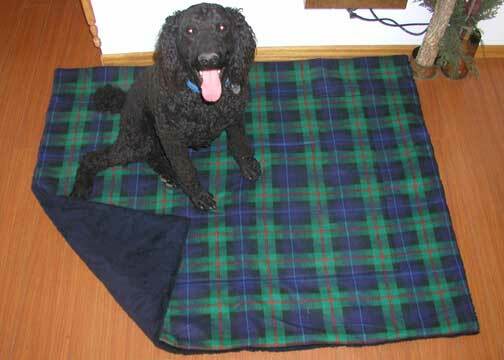 Find your "Royal Pet Bed" to go home with your pup with lots of smells to help adjust. Dr. Ben's Cedar Oil products to protect you and your pet the Nature way! 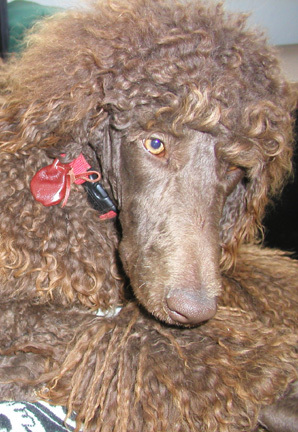 Clanking can be annoying - purchase your "Pet Tag Bag"! Find your Lupine Harness and Collars here - Lifetime Guarantee! Telephone Tes at 218-414-0023 to order your items today! 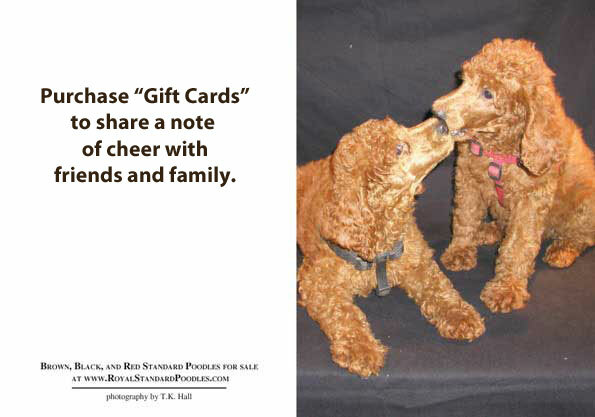 Journal your pet events in a signed and numbered leather journal by T.K. Hall!